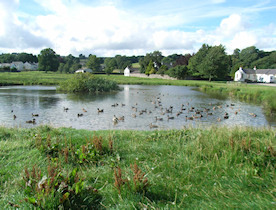 Our nearest village is Caldbeck, which has to be one of Cumbria's most beautiful villages. The name Caldbeck comes from the Old Norse word Kaldr bekkr which means cold beck or cold stream. It was the river and its tributaries which provided not only water for the village, but also the power for the many mills of the late 18th and 19th centuries which allowed the village to prosper. We are also situated on the edge of Caldbeck fells which are famed for their beautiful views and fantastic hunting and adventure. 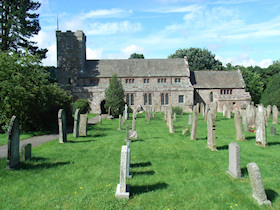 The churchyard in Caldbeck contains the grave of John Peel, one of the county's most famous characters, born in Parkend Caldbeck in 1776. As a huntsman and merrymaker he had no equal and became nationally renowned after a song was written about him and performed in London in 1869. 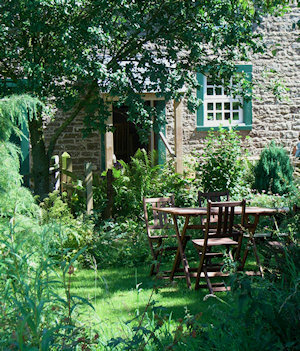 As a base for an enjoyable Lakeland holiday, Wallace Lane Farm is well situated. Within a 10 minute drive are the villages of Caldbeck, Hesket Newmarket, Uldale, Rosley, Bolton new Houses, Dalston and the market town of Wigton. 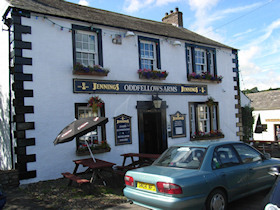 Within a 20 to 30 minute drive are the Cumbrian towns of Penrith, Keswick and Cockermouth and the city of Carlisle. 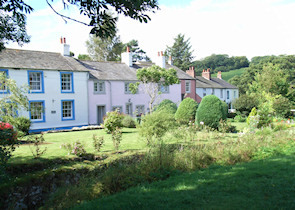 Also within easy reach are the villages of the beautiful Solway Firth, including Port Carlisle, Silloth & Maryport. Within a 45 to 60 minute drive you can reach nearly all of the Lake District and north Yorkshire National parks, as well as the southern Scottish coast of Dunfries and Galloway, Gretna Green and most of Hadrian's Wall. food and a welcome environment. newspapers as well as a post office. 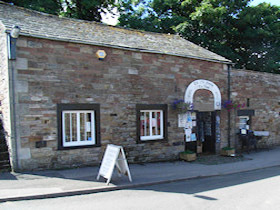 We have a number of gift shops, tearooms and craft shops in the village. 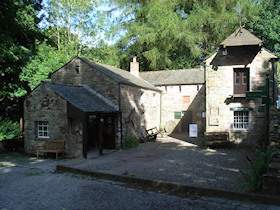 They include the Old Smithy tearooms and gift shop, Priests' Mill Gift Shop and Tearooms, the old wood workers shop and several other small gift shops. 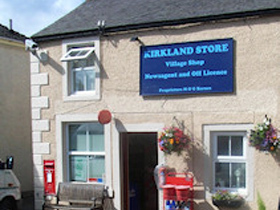 All selling a range of local gifts, food and crafts. We also have a number of other shops and businesses including the Raspberry Room Craft Shop. The Potting Shed selling plants and gifts. The clog makers Joe Strong and sons. There is also a local hairdresser called Lofters Hair Design and several other larger ones in Wigton. 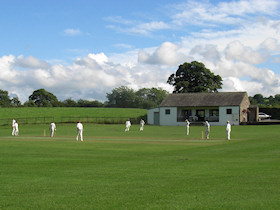 Finally, Caldbeck is not without its local school, cricket club, Village Hall and Church.